We are manufacturers of insoles and accessories for footwear, located in Illueca (Zaragoza, Spain). 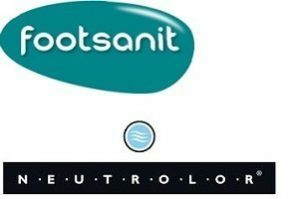 Our products are oriented towards footcare and we offer effective solutions for the most common problems affecting feet such as odour, sweat and comfort. Our company, Troquelados Rogelio Inés has more than 20 years of experience in research into this field. We work in collaboration with the College of Podiatrists of Aragón, the Valencia Institute of Biomechanics (IVB) and the Aragón Institute of Technology to develop our products. All of our production is carried out at our own manufacturing facilities and this allows us great flexibility for each order and the possibility of individually studying customers’ requirements.